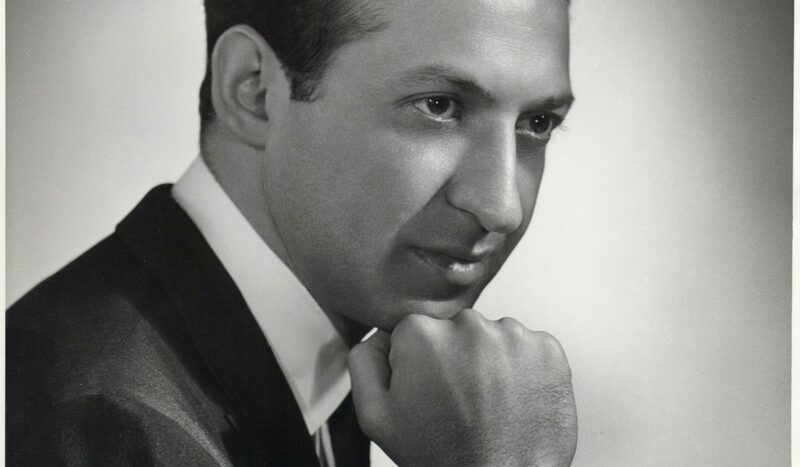 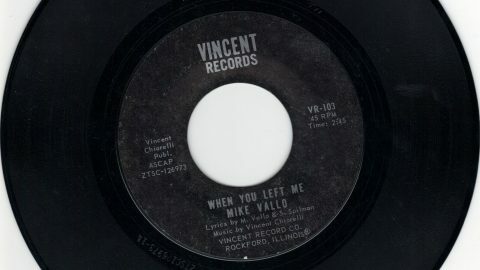 Michael “Mike Vallo” Vaccarello was a singer, entertainer and restaurateur in Rockford, Las Vegas and California. 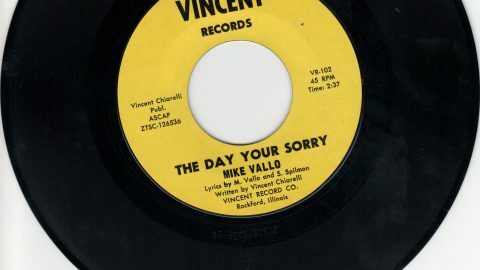 Mike was a member of ASCAP and songwriter, helping collaborate on many songs released on Vincent Records. 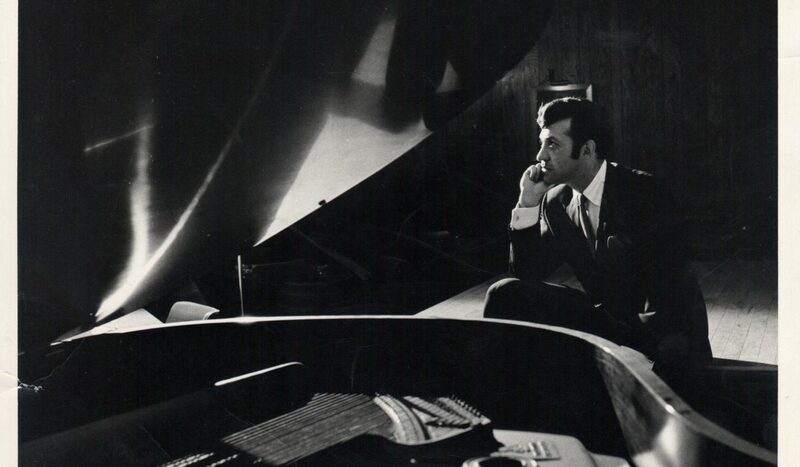 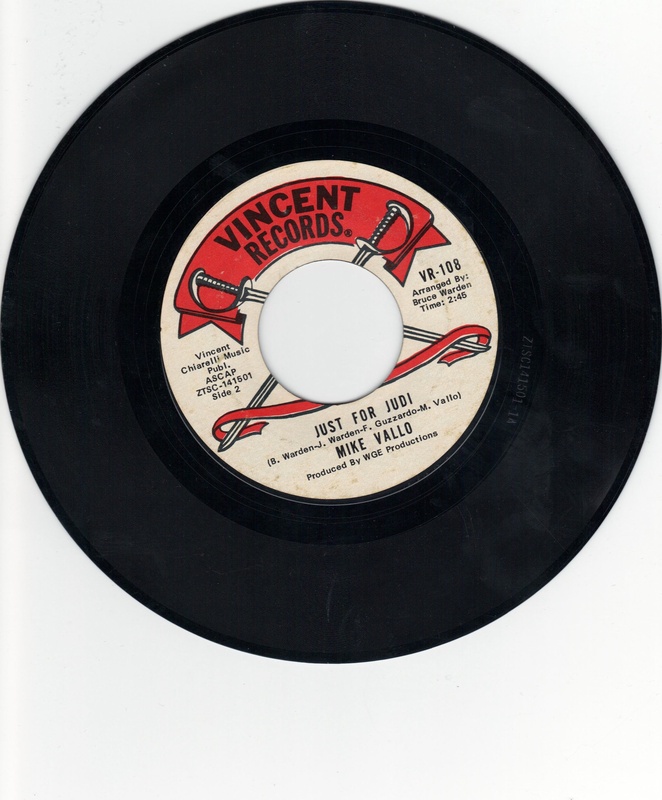 Mike’s style was that of a Smooth Lounge/Jazz singer. 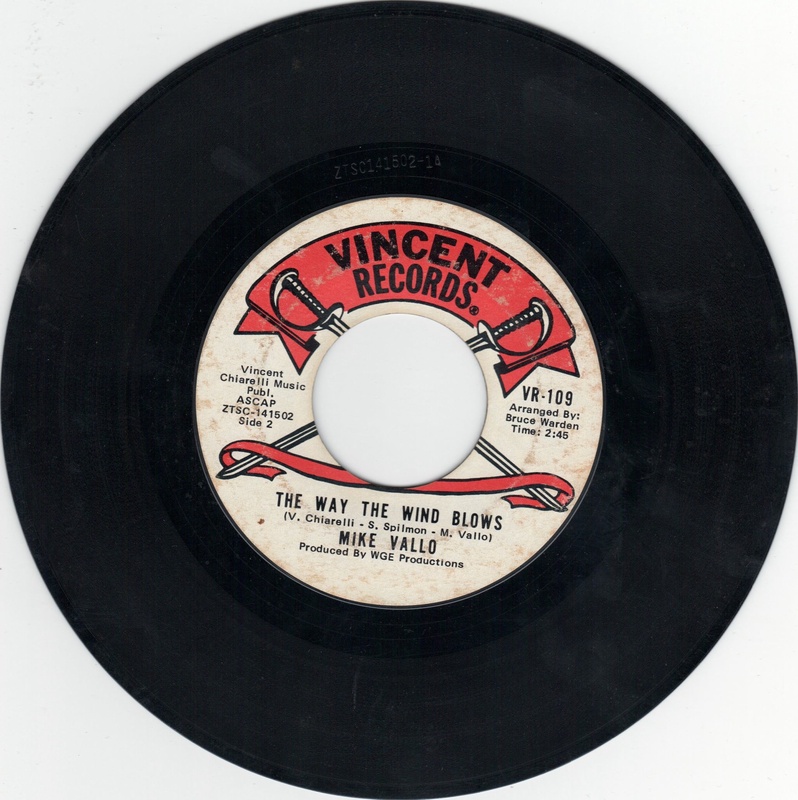 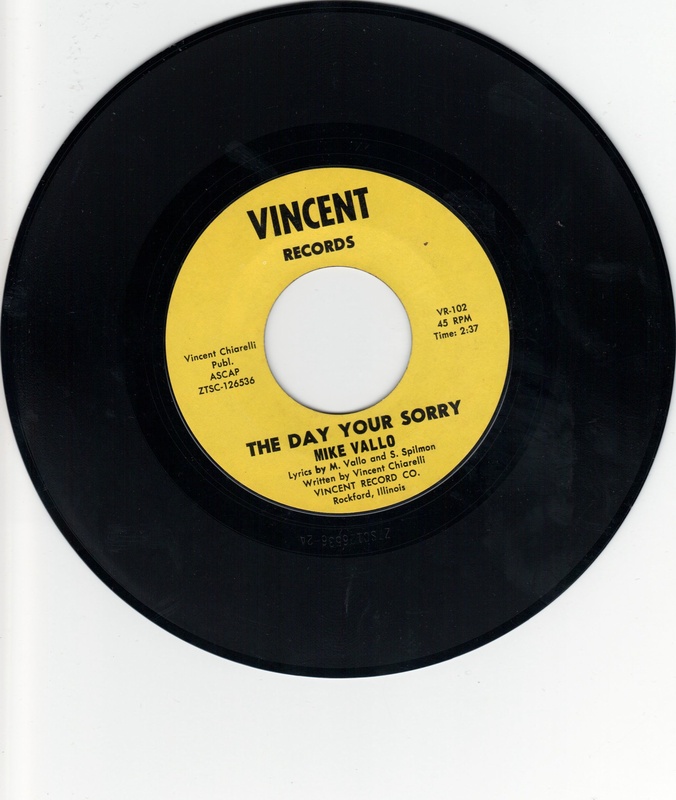 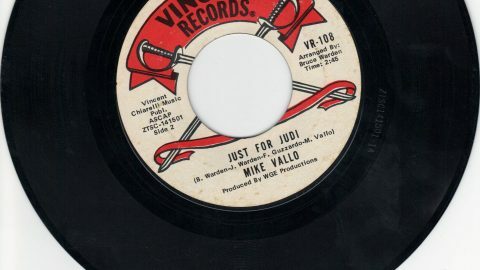 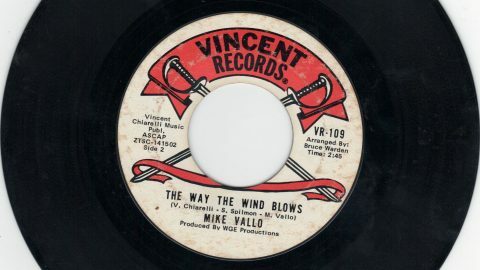 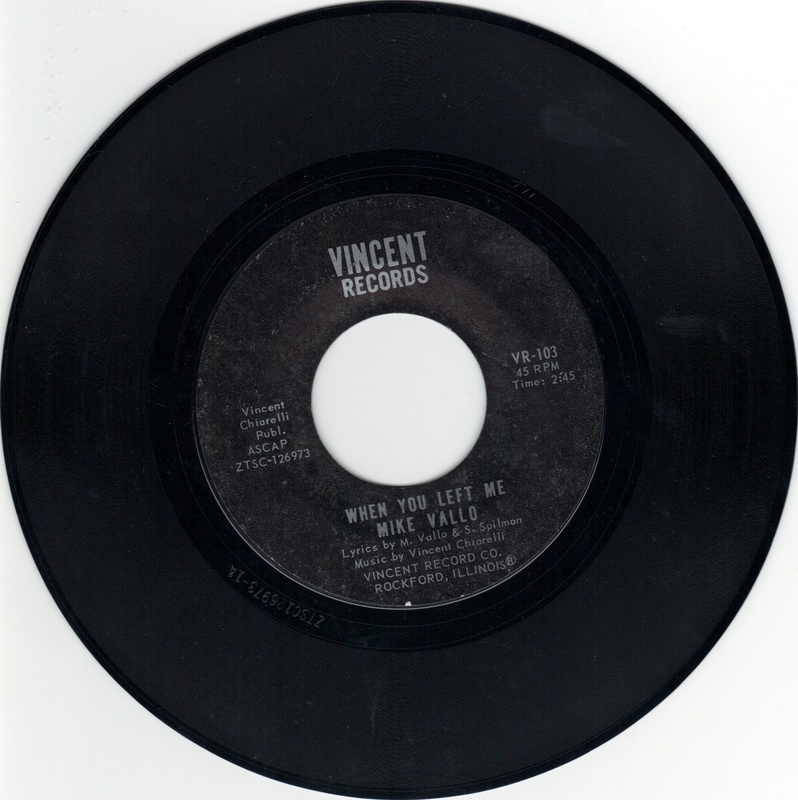 He released 4 45RPM vinyl records on Vincent Records.